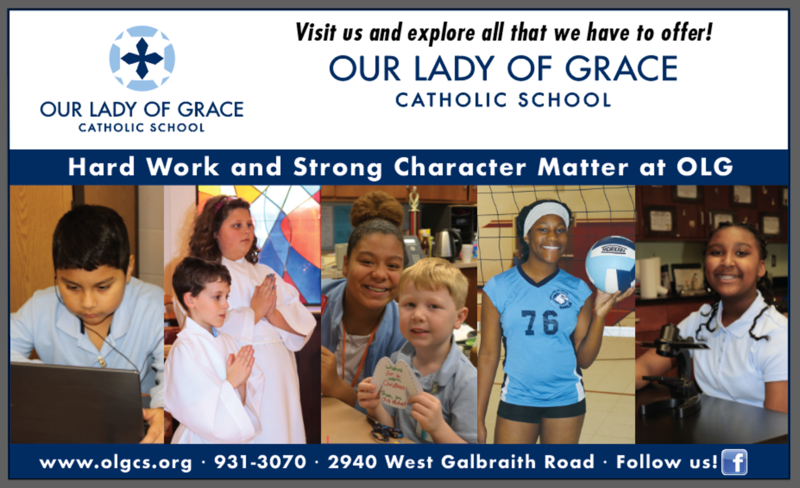 Come see what makes OLG so great! 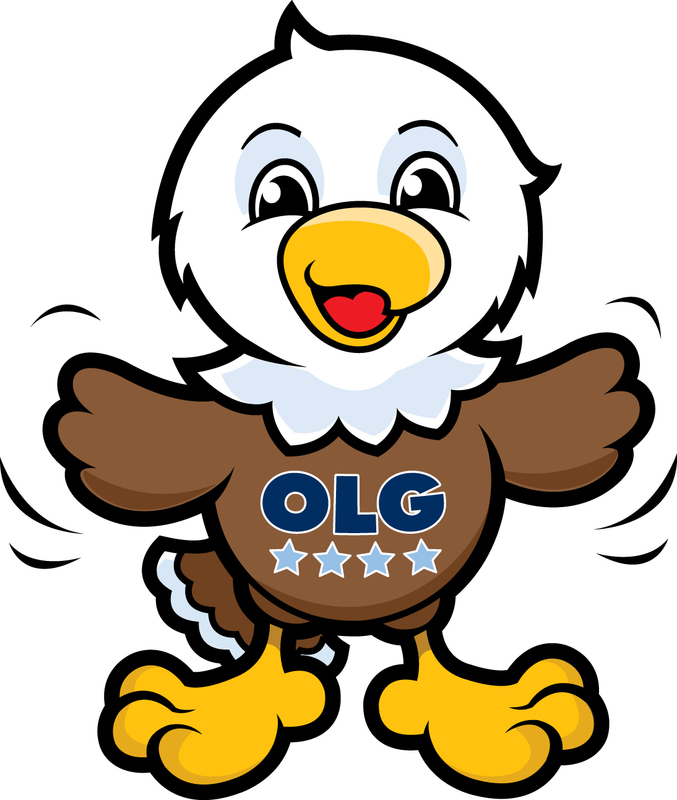 Re-Enrollment for Returning Families is January 29th through February 28th. New Families can sign up now! Assessments & Open Enrollment begin March 1st.